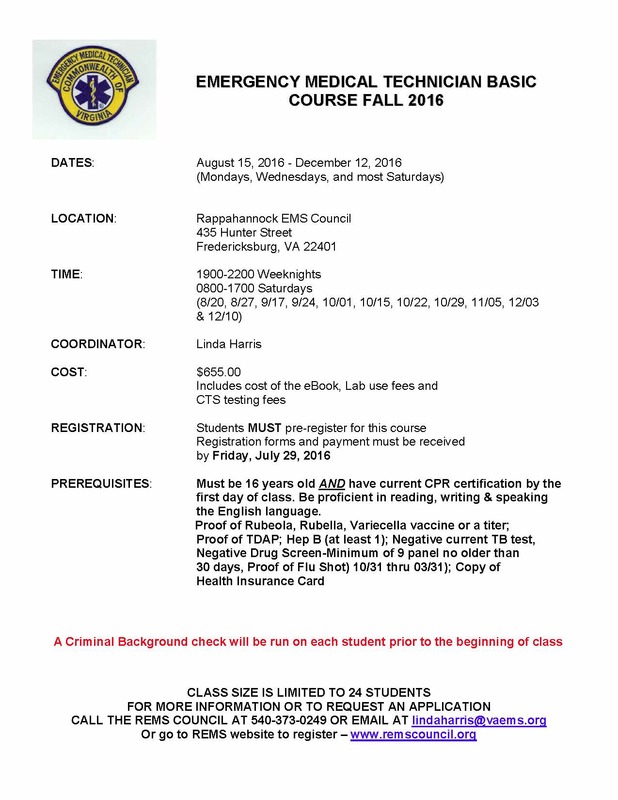 To register for our EMT Class, please download and complete the class registration form. Print it and send in via fax or regular mail, or e-mail a copy to rems@vaems.org. To download a copy of the flyer, click here. Please note: CPR is a prerequisite for this course; REMS will be offering a CPR class for individuals who enroll in this EMT class. Click here for more information. 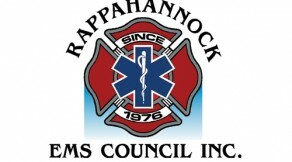 Please feel free to contact course coordinator Linda Harris via e-mail or by calling the REMS Council at 540-373-0249. Looking for more information about what it takes to be an EMT? Have your CPR certification, but not sure it meets the prerequisite requirements? Check out the Office of EMS’s website!